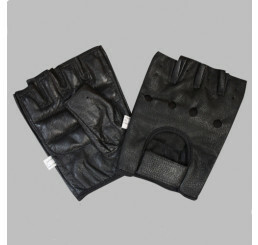 Wearing fitness gloves whilst strength training is not merely a fashion statement, it is also a precautionary measure against unwanted calluses and blisters. 1. 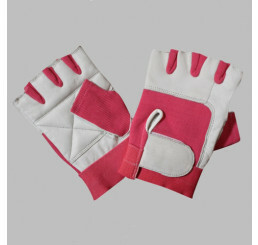 Grip-gloves improve ones grip on the weights. Excess sweat may result in the lifter losing his or her grip. This can be dangerous especially if the weights are held over the body. 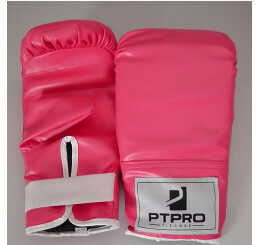 These accessories effectively make training sessions safer. 2. 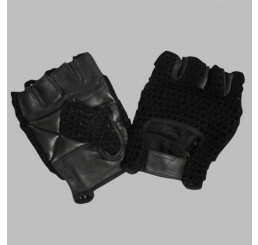 Pressure-gloves increase the pressure capacity on your hands, relieving pressure placed on them when lifting heavy weights. 3. 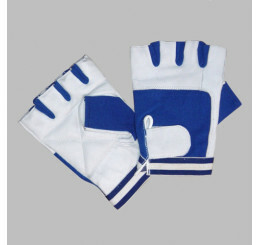 Wrist support-certain varieties of gloves have wraps especially designed for the wrists. 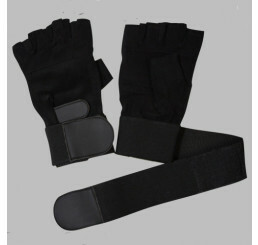 This provides valuable support for the wrists whilst they support heavy weights. 4. 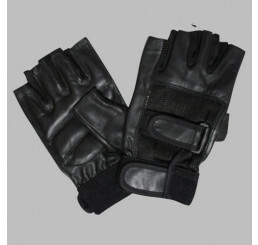 Increased lift-gloves with wrist straps make a person stronger by distributing the weight being lifted across the forearms. This is especially effective in pulling exercises like deadlifts or upright rows. 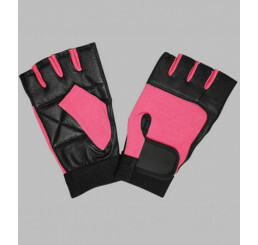 The Amino Z Supplement Store carries an array of trusted brand names for fitness gloves. Among these are Schiek and Bronx.